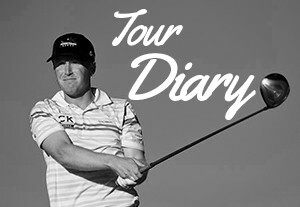 My last two events -Made in Denmark and the Czech Masters – have at least seen me making cuts again. My game’s coming back, and I’m striking the ball a lot better, so I’m happy with that, although a little disappointed with how the weekends have gone (71st in Denmark and 73rd in the Czech Republic). But I feel I’m moving in the right direction again.